Behind every great company are the people who make them what they are. 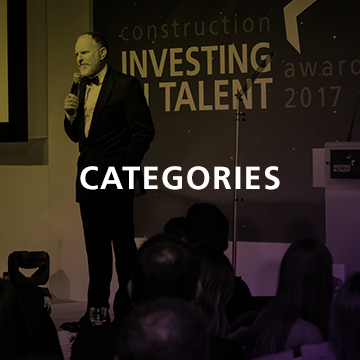 As Construction News continues to champion values and diversity, the Construction News Talent Awards recognise the people striving to make it a more inclusive industry, as well as the businesses doing outstanding work to improve the construction industry’s reputation and employment practices. The awards includes individual as well as company awards for apprentices, graduates, health, safety and wellbeing, equality, diversity and inclusion. We’ll also recognise one wperson as part of our Inspire Me campaign, which aims to encourage women to seek and achieve leadership roles in construction. Are you making a genuine difference to your business behind the scenes? Or is your business a brilliant employer? 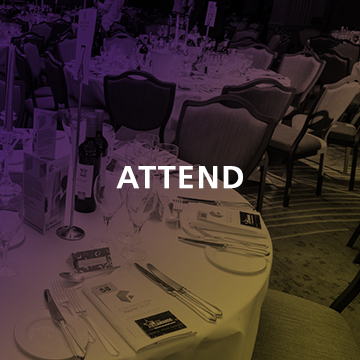 Get in front of our expert judges and demonstrate why you should be a winner at the Construction News Talent Awards 2019. "We have attended twice and the award categories are very relevant and provide recognition for initiatives within the industry that set us apart. The entertainment and awards ceremony is always a great night!" "The CN Talent Awards rewards the companies that go that extra step to make a difference within their own companies and also attracting the next generation into this wonderful industry"
"The CN Talent Awards is a fantastic event recognising the achievements and successes of our industry. A great way to celebrate people and business who are making a real difference to the construction sector"
"Very impressed with the Awards evening in general. Nice to see a variety of different players within the industry. The food was incredible, as was the location. And it’s a great opportunity to see our Industry's most dynamic talent at such an event"
"Great event, relevant content and positive learning experience"